Toronto police Insp. Hank Idsinga said Friday "there is a lot of work to be done" to improve relations between the city's LGBT community and the police force. Toronto police Insp. Hank Idsinga has had a memorable year, but not in the way that any veteran homicide detective hopes. Idsinga led the investigation that resulted in the arrest of an alleged serial killer who preyed on men with ties to the city's Gay Village. The story caught the attention of the world, and forced Idsinga into the eye of a media firestorm. But of all the moments in a wild year, one stands out above all: when police "cracked open" garden planters containing the remains of seven of eight of Bruce McArthur's alleged victims. "It was a big dose of reality — a big dose of reality about what we were dealing with, and what had been going on in the city," Idsinga said Friday morning. The allegations against McArthur rocked the country and highlighted deep divisions between Toronto's police force and its LGBT community. 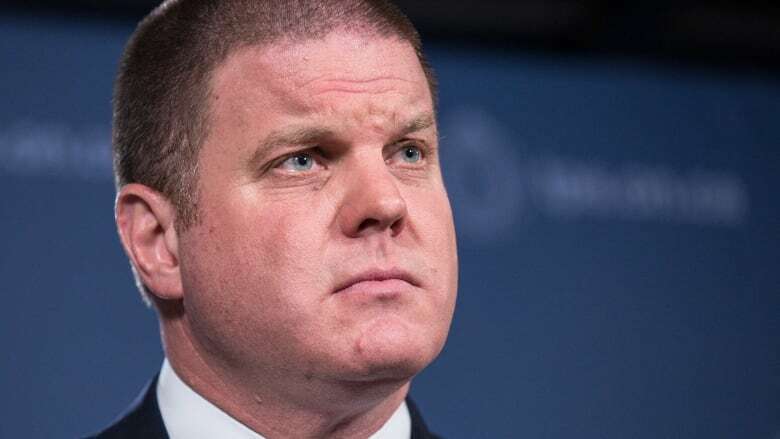 In an interview with CBC Radio's Metro Morning on the one-year anniversary of McArthur's arrest, Idsinga defended the investigation while acknowledging that "there is a lot of work to be done" to improve relations between Toronto police and some marginalized communities. McArthur, 67, was arrested on Jan. 18, 2018, at his apartment in the Thorncliffe Park neighbourhood. He was initially charged with two counts of first-degree murder. 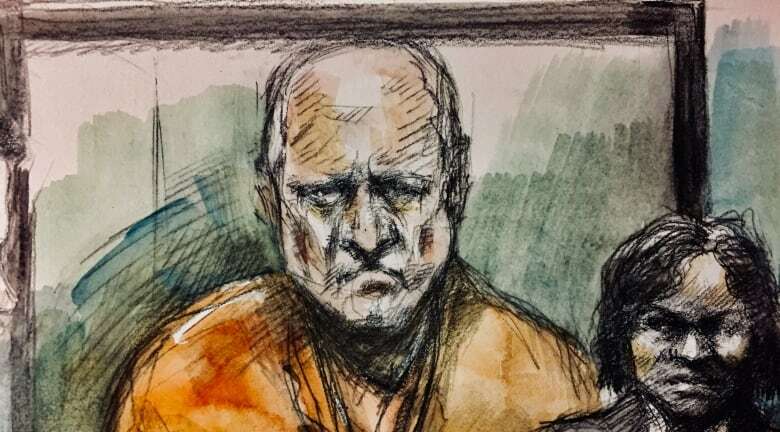 In the months that followed, police discovered the remains of eight men at a midtown Toronto property where McArthur worked as a landscaper and charged him with six additional counts of first-degree murder. Remains belonging to seven of his alleged victims had been buried in garden planters kept at the home. For years before McArthur's arrest, some in Toronto's LGBT community speculated that a serial killer was targeting men from the Gay Village. After all, between 2012 and the summer of 2017, police had launched two different task forces to investigate clusters of missing persons cases in the neighbourhood. Some LGBT activists contend that during those investigations, community concerns about a possible serial killer were largely downplayed or outright ignored. Indeed, as late as December 2017, Toronto police Chief Mark Saunders said publicly that investigators had no evidence to suggest that a serial killer was operating in the city. But the day police examined the planters at a Toronto morgue changed everything, Idsinga said. It made him and the force acknowledge the ugly truth that "this whole serial killer scenario is real," he recalled. "Rather than speculation, here it is in reality. This is what we've been dealing with and this is what we are dealing with," he said. Police have since established that most of McArthur's alleged victims were active in the LGBT community. Idsinga pushed back at criticism of Saunders's comments on Friday, saying that at the time he made them, "he was exactly right." "The community has to realize that we can't broadcast speculation. What the chief said in December 2017 was very accurate from our point of view — that we didn't have any evidence that there was a serial killer," Idsinga told host Matt Galloway. Idsinga was also a member of the original missing persons task force, dubbed Project Houston, that investigated the disappearances of three of McArthur's alleged victims between 2010 and 2012. The task force was disbanded in April 2014 because investigators failed to find any evidence of criminal wrongdoing, even after pursuing several "concrete" leads, Idsinga said. 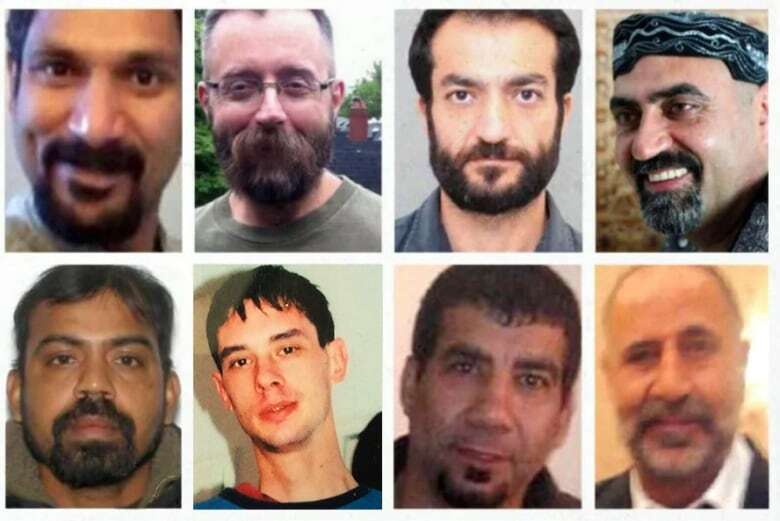 Some advocates within Toronto's LGBT community have suggested that police failed to take the disappearances seriously enough, in part because the three men — Skandaraj Navaratnam, 40, Abdulbasir Faizi, 44, and Majeed Kayhan, 58 — were men of colour. Idsinga says a trove of Project Houston documents unsealed late last year serves as a record that the task force did everything possible with the resources that were available at the time. "A lot of those critics came back and said, 'Wow, I can't believe all the work police put into this," Idsinga said. Nonetheless, he said, the McArthur case has brought divisions between the police force and the LGBT community into focus. "I think there is a lot of work to be done," Idsinga said. "We need to take their opinions and their perceptions into account and go forward and look at the way we do business. And we've already changed several things in the way we do business and there are more changes to come." 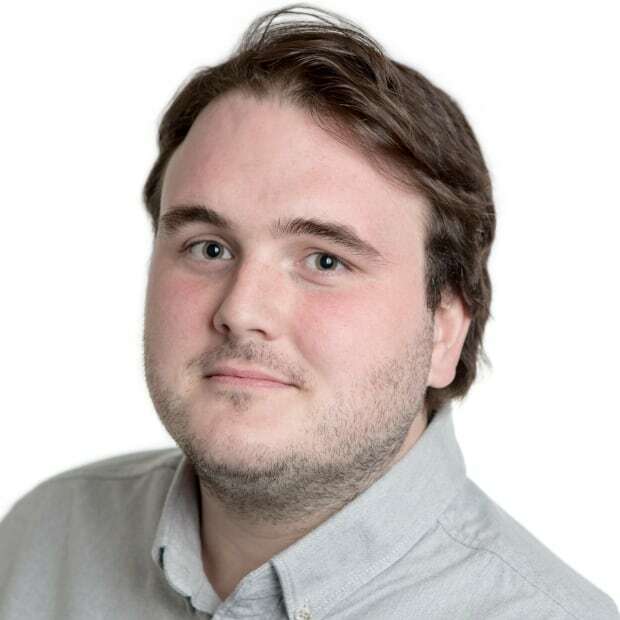 Lucas Powers is a Toronto-based reporter and writer. He's reported for CBC News from across Canada. Have a story to tell? Email lucas.powers@cbc.ca any time.